Dear AMPAS: FF2 Editor-in-Chief Jan Lisa Huttner asks you to consider these fourteen films by women writers &/or directors (from the full list of films released in NYC theatres in 2016) for Oscar nominations next month. 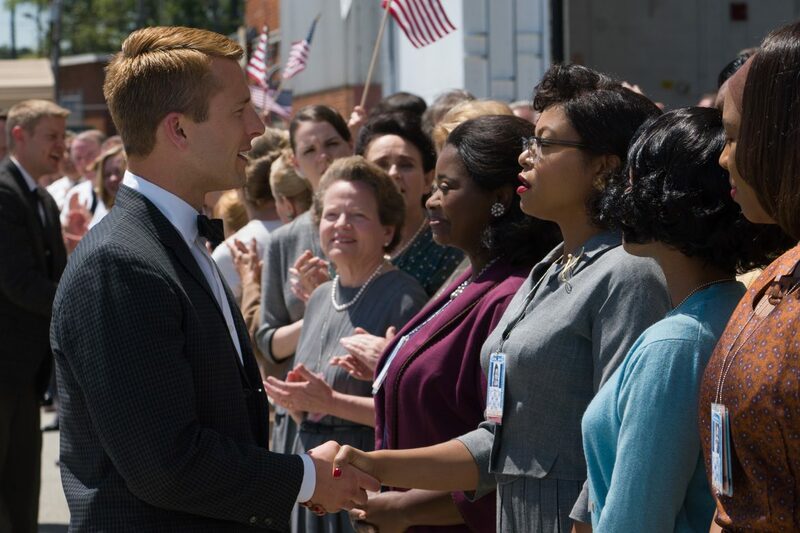 Top Photo from Hidden Figures: Astronaut John Glenn (Glen Powell)--the first American to orbit the Earth—extends his hand in gratitude to Katherine Johnson (Taraji P. Henson), the mathematician who ran the numbers that got him safety home. On Henson’s left is Octavia Spencer (as Dorothy Vaughn). On Henson’s right is Janelle Monae (as Mary Jackson). Bottom Photo from Howards End: Emma Thompson (as "Margaret Schlegel") and Vanessa Redgrave (as "Ruth Wilcox") bond while Christmas Shopping together in London. Photo Credit: Derrick Santini/Merchant Ivory Productions. New York Film Critics Online (NYFCO) votes on 12/11/16, so I will post our finalists at that time as well.